UPDATE AT 6:31 APRIL 24: The couple involved in an attempted murder-suicide had plans to get married, according to the victim's daughter. Erica Taylor said her mother, Glenda, and suspect Steve Miller were planning a wedding, but Miller called the plans off two times. "I knew after the second time she wasn't going to want to be with him," Taylor said. "She made plans to get her own place." 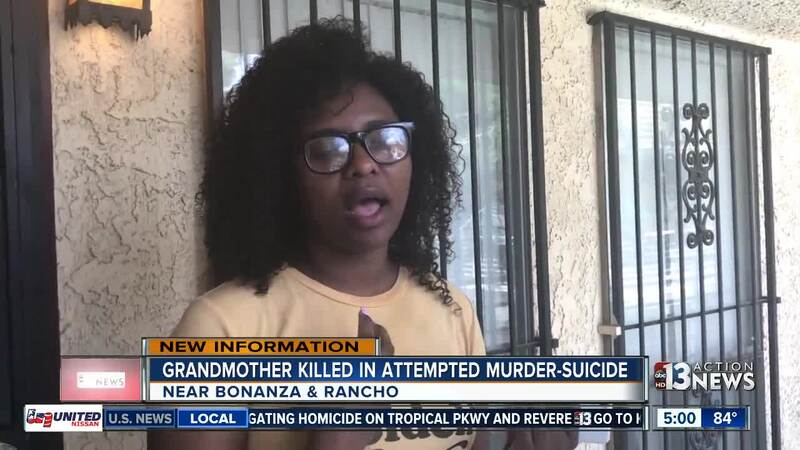 Taylor said to her knowledge police never got involved with any kind of domestic dispute between her mother and her suspected killer. "Relationships have problems, but she was in a good place," Taylor said. "Really this is just a shock. I'm just really appalled." Miller also had no criminal history with the Las Vegas Metropolitan Police Department and served as a juvenile probation officer for 16 years. UPDATE AT 12:51 APRIL 24: The Clark County coroner has identified the deceased as 45-year-old Glenda Taylor of Las Vegas. 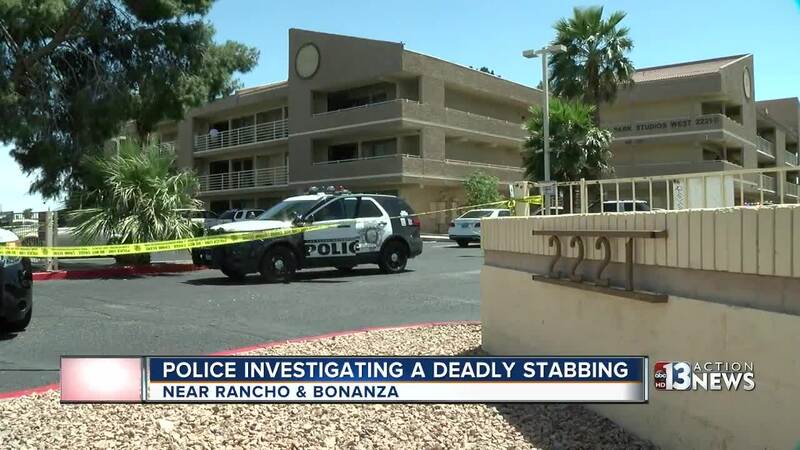 UPDATE AT 6:55 P.M. APRIL 23: The suspect in a deadly stabbing is Steve Miller, a Clark County juvenile probation officer, according to county spokesman Erik Pappa. Miller has worked for the county for at least 15 years. 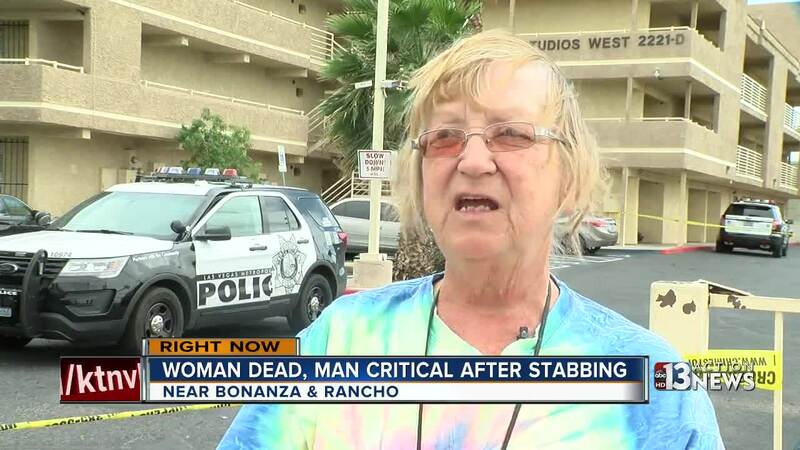 Las Vegas police say a man stabbed a woman and then stabbed himself in the neck on April 23 at Bonanza Park Studios near Bonanza Road and Rancho Drive. The incident was reported at 11:47 a.m. Both people were transported to UMC Trauma in critical condition. 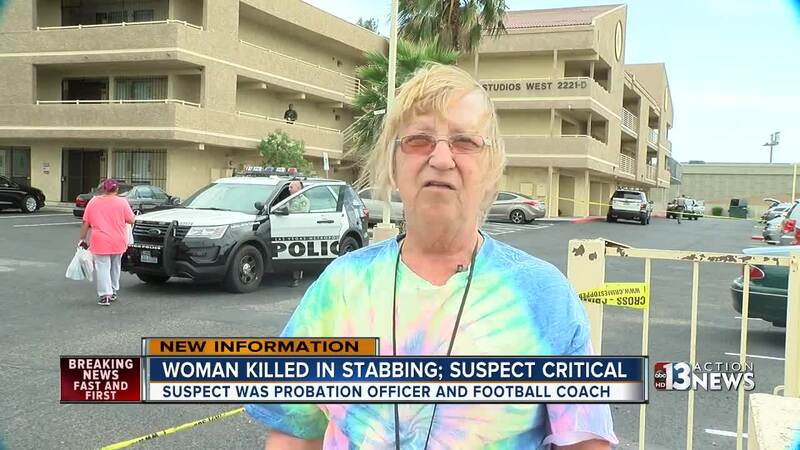 The woman, who was stabbed in the chest, died at the hospital. A relative of the woman's discovered the pair when she went to their apartment out of concern. Police say that the man and woman lived together. Neighbors told 13 Action News the couple had plans to get married. The Clark County coroner will release the name of the woman after relatives have been notified.